How do I use the Sharp Copier as a printer from my computer? Click here to view a quick and easy explanation on how to print to the Sharp Copiers. Need to scan a document? The sharp copiers can do just that, click this link for easy instructions on how to scan a document to your email. I logged in for the first time, but I can't log in again. The most common cause of this problem stems from logging in that first time when either Google or the Computer forced a password change. Many people make use of the Caps Lock key when they’re typing in our default password and forget to disable it when changing their password. Please try enabling the Caps Lock key then typing in what you had set your password to when it was changed. If this isn’t effective, then submit a Technology Work Order to have the password reset. I can print to one Sharp Copier but I can't print to a different one. There is an easy fix for this, since each Sharp Copier is its own entity, it needs specific information in order to accomplish the jobs it’s given. 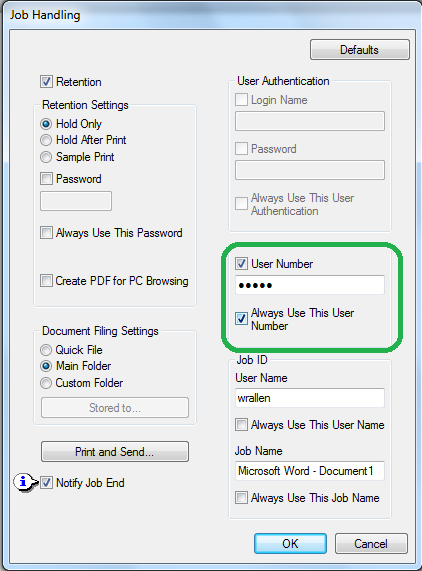 So each of the copiers needs to have your user number (9+Employee ID # … ex.  91234) for it to acknowledge that the job is being sent by a valid user. Simply enter the data in the circled section, and the copier should start working for you. One last thing to remember, is that each of the Sharp Copiers is campus specfic, so only the personnel on that campus have been placed in the authorized user list. If you’ve changed campuses, then you’re going to need to submit a work order to have your information added to the list (please include your User Number in the work order). I'm new and Eduphoria won't let me log in. To solve this issue, simply go to the Eduphoria sign in page, enter your email address in the section designated for it, then click on the “Forgot Password” link just below the “Sign In” button. Eduphoria will send an email to the address provided with a temporary password that can be used to sign in for the first time and allow you to change it to something different and easier to remember. Need help with filling out a Technology Work Order? Click on this line for easy to follow instructions. 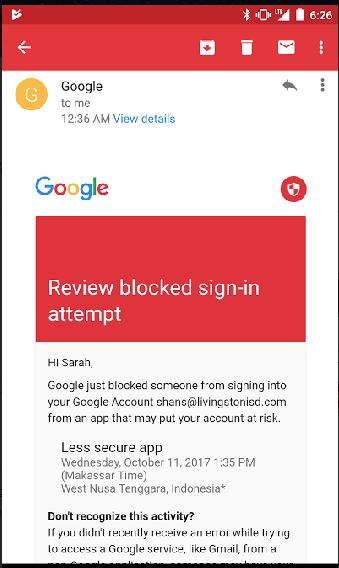 I found an email in my Google account that says somebody tried to access it, what does it mean and what can I do? What this means: Is that somebody tried to sign into your account in an area that Google’s analytics doesn’t find normal. In this example (while a little hard to read), the access attempt happened from West Nusa Tenggara, in Indonesia. Since we’re all residents of the great state of Texis and our most frequent use is here, Google found that strange and refused to let the sign in attempt happen. Need help with setting up your voicemail? This link will guide you through getting your voicemail set up. Questions about how to make the most of your phone, this video can help explain it. Not sure how to make the most of your Ebeam, check out this instruction video. Not sure how to locate your Home Folder? Just click here for directions. Istation is set to the wrong campus. Here are some easy to follow instructions on how to change the campus setting in Istation. How can I change my Google Profile picture? Just click here for some simple instructions.